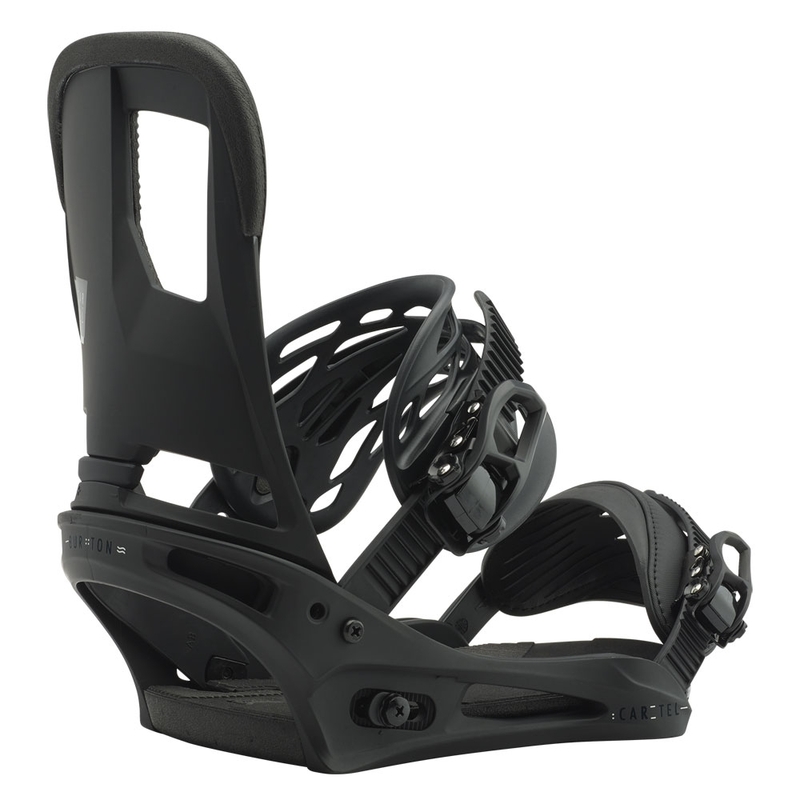 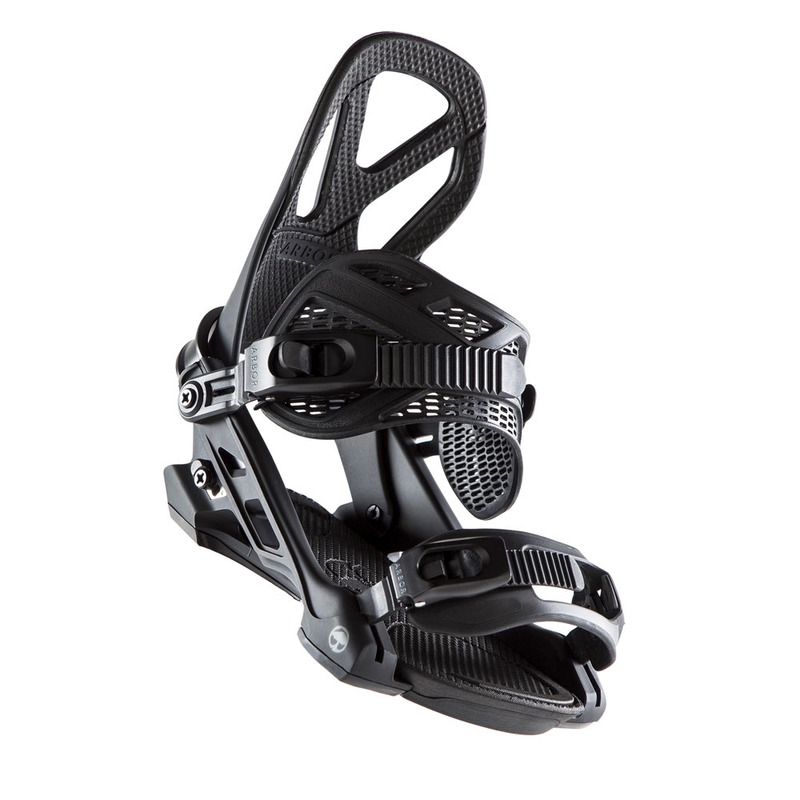 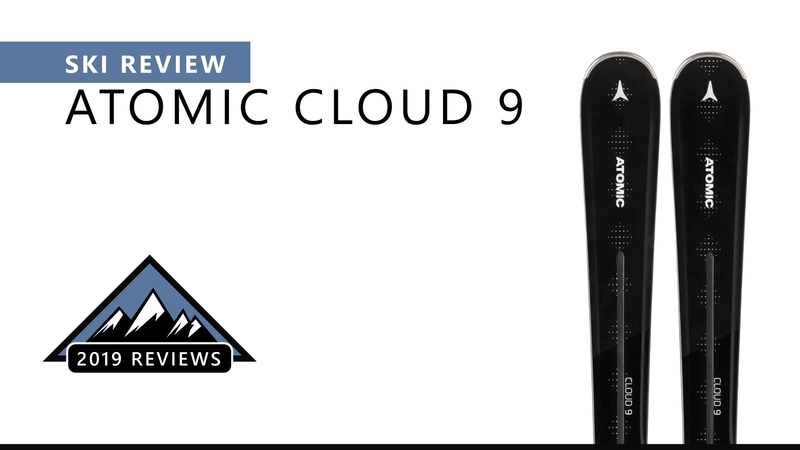 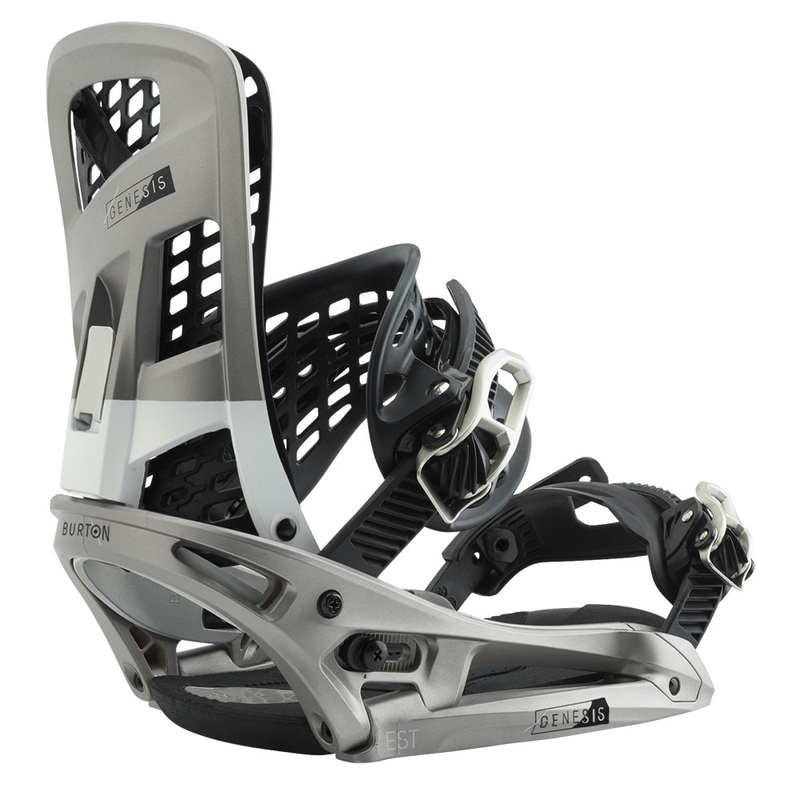 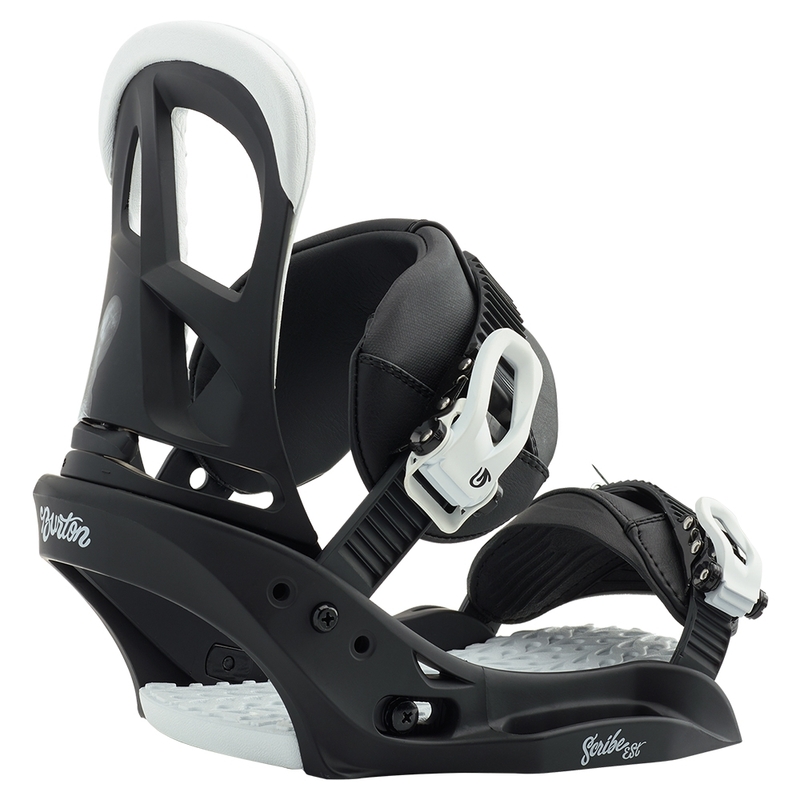 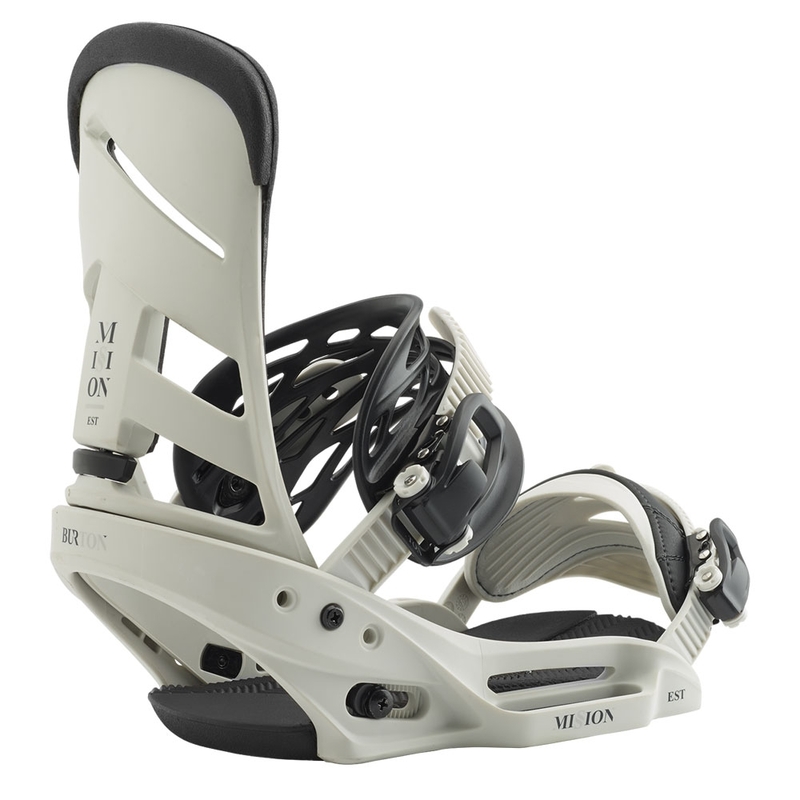 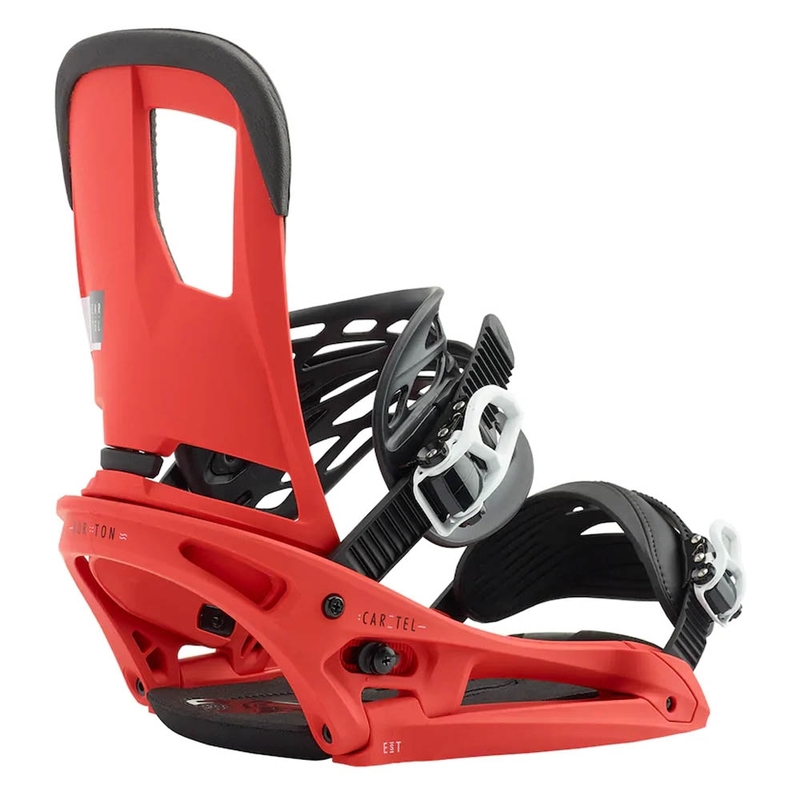 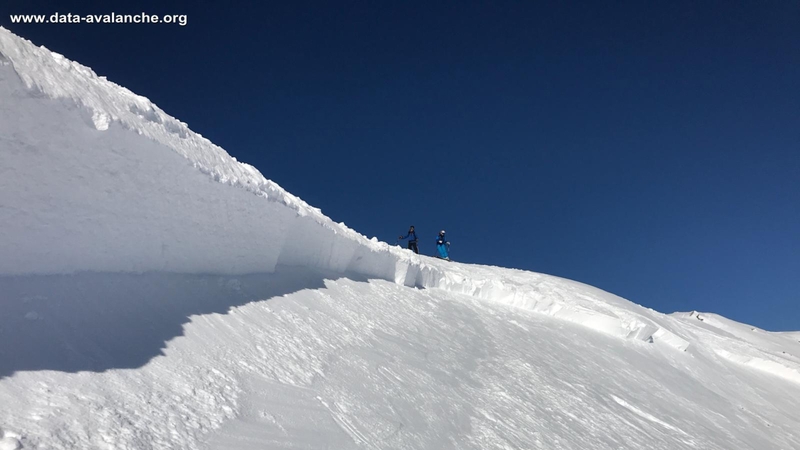 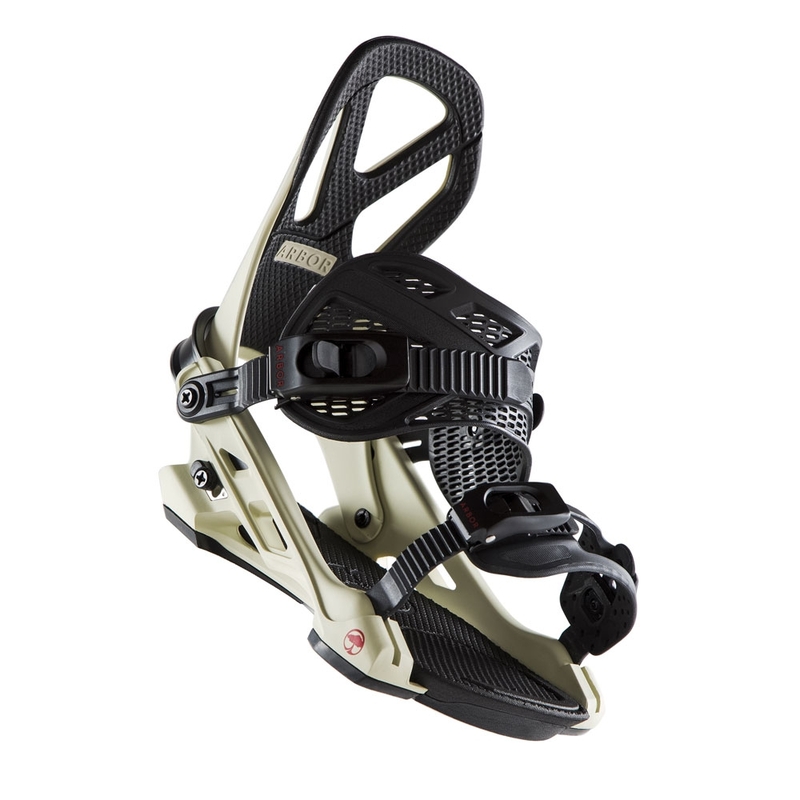 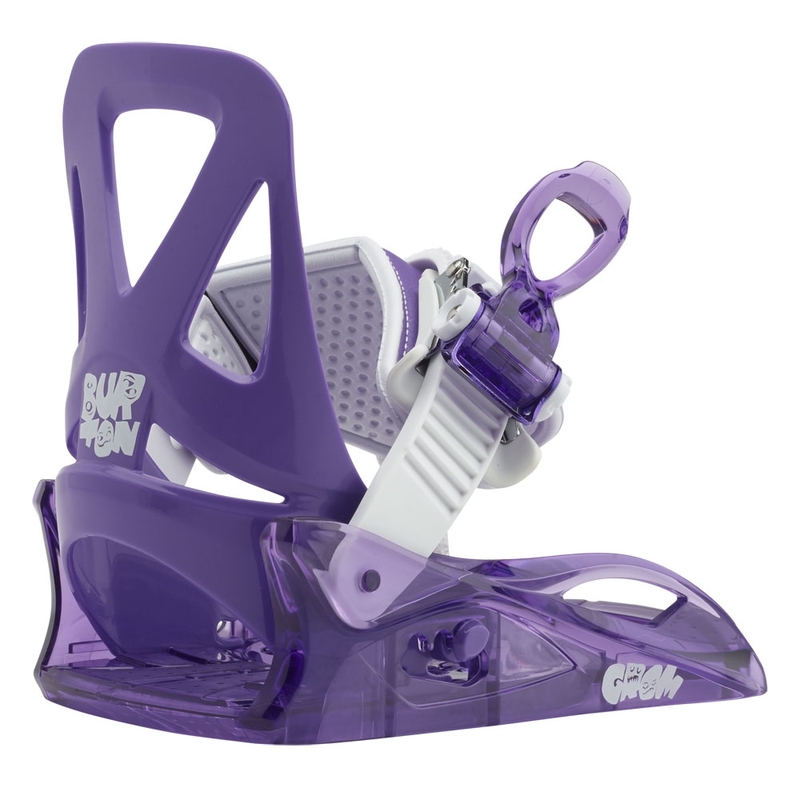 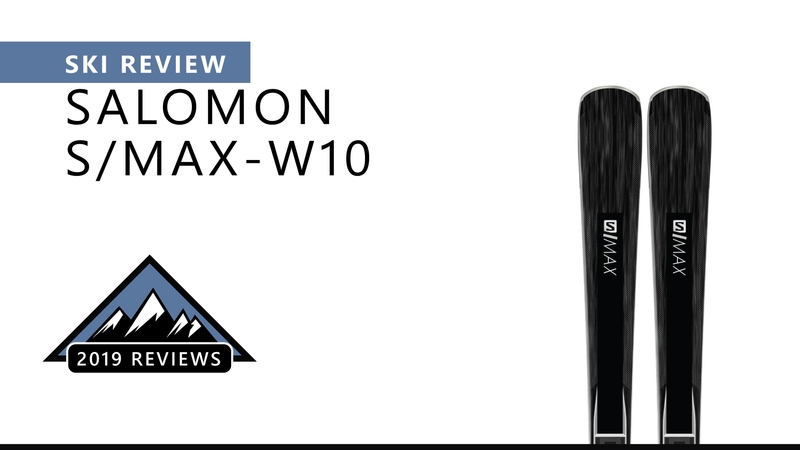 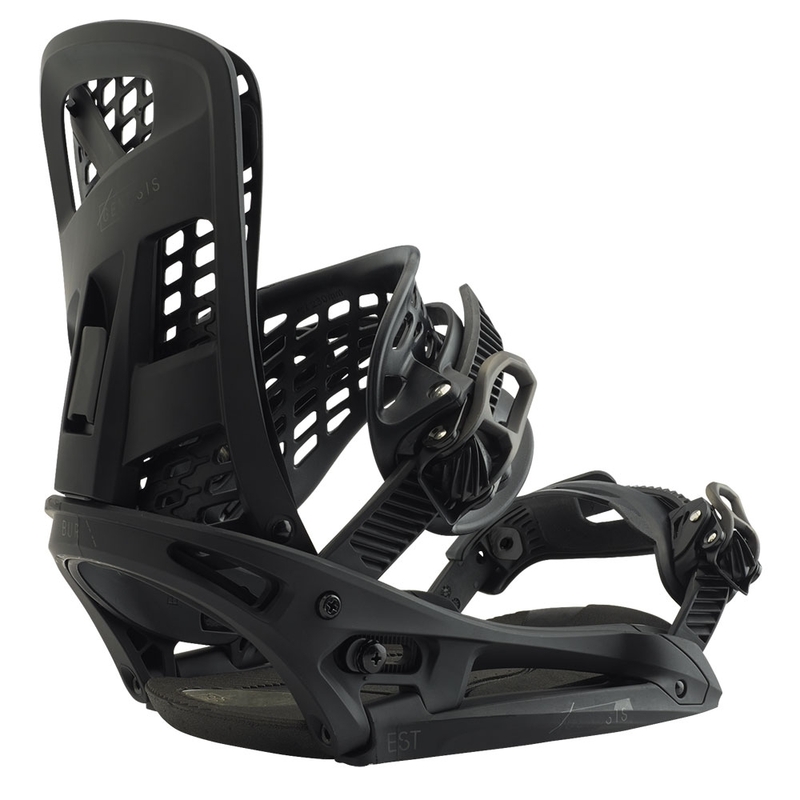 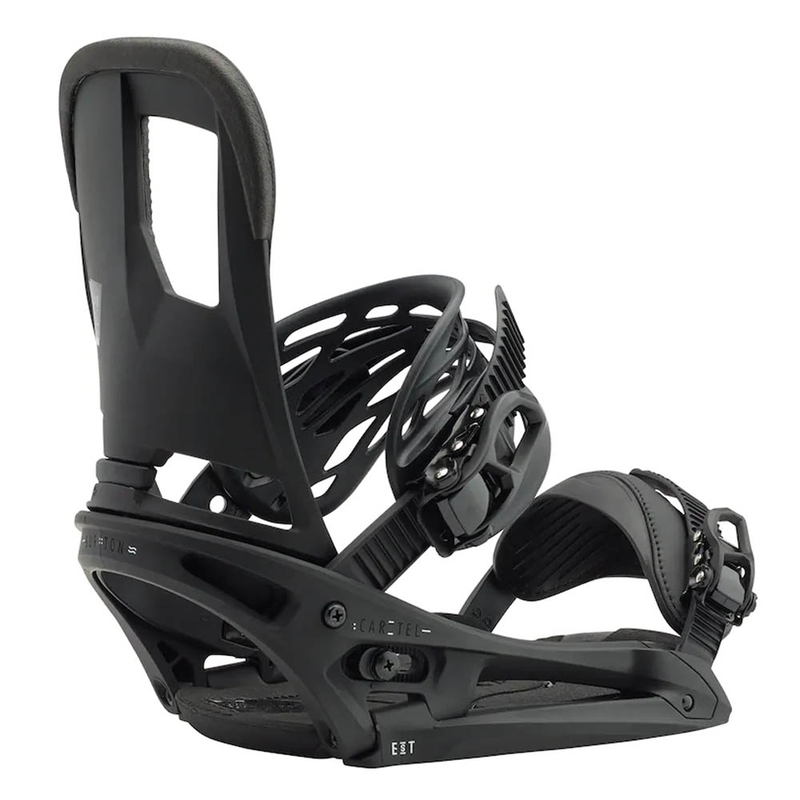 The Bent Metal Logic binding is a high tech all mountain binding with a softer flex, perfect for a fully fluid feel. 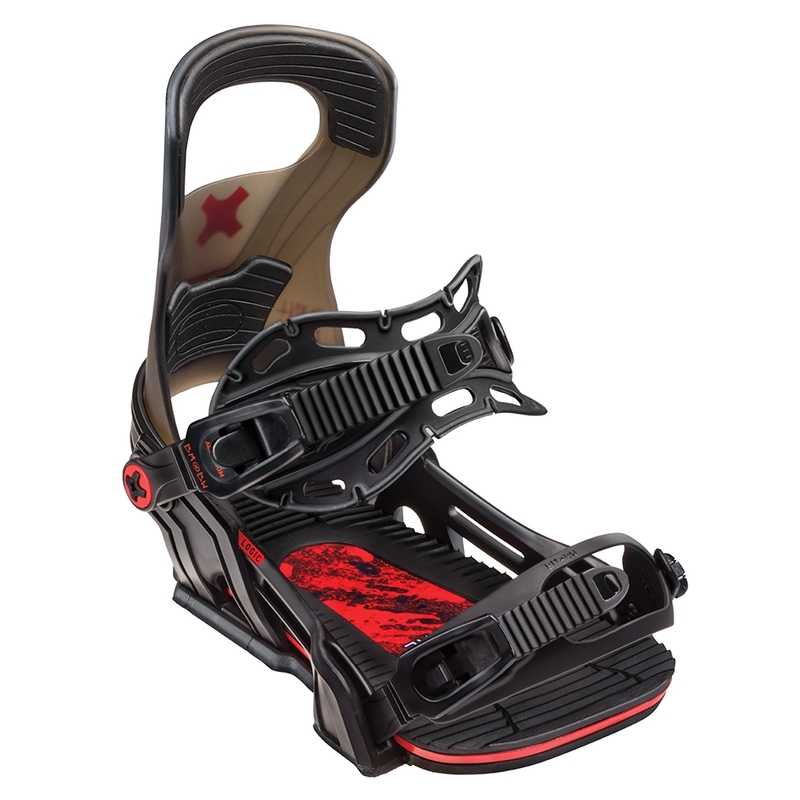 Possibly the most versatile binding in the range, the Burton Cartel delivers premium cushioning with a mid-flex that is adaptable for multiple terrains. 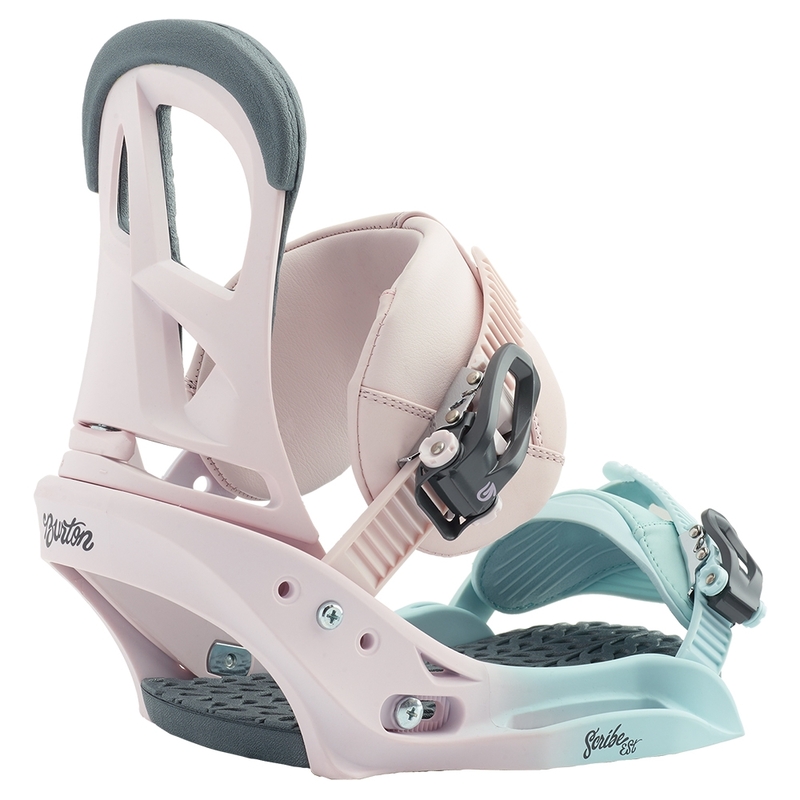 A mellower flex that suits beginners and freestyle riders alike, the Burton Freestyle bindings are compatible with all major mounting systems. 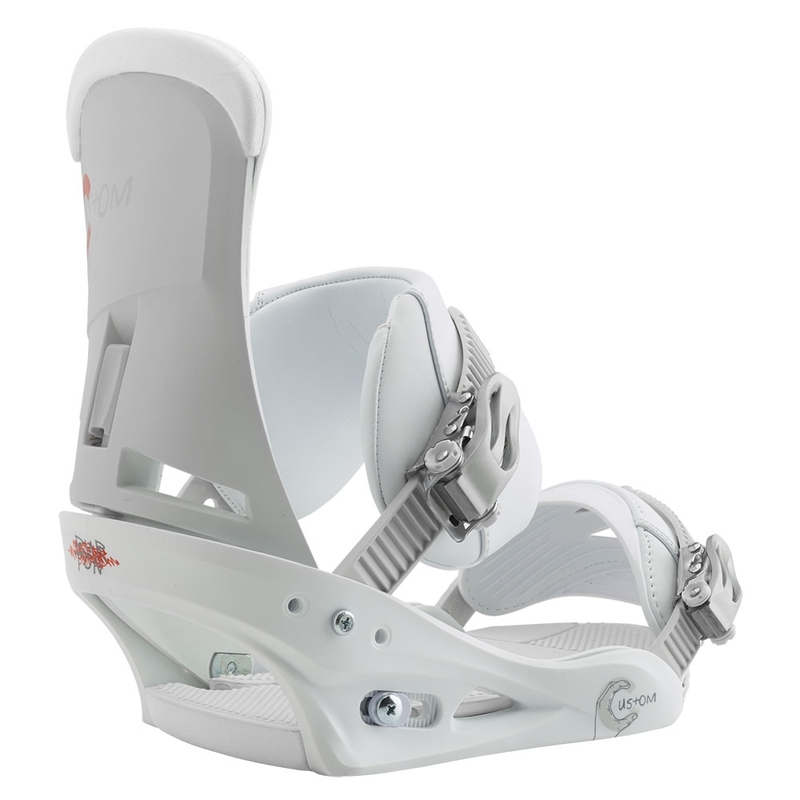 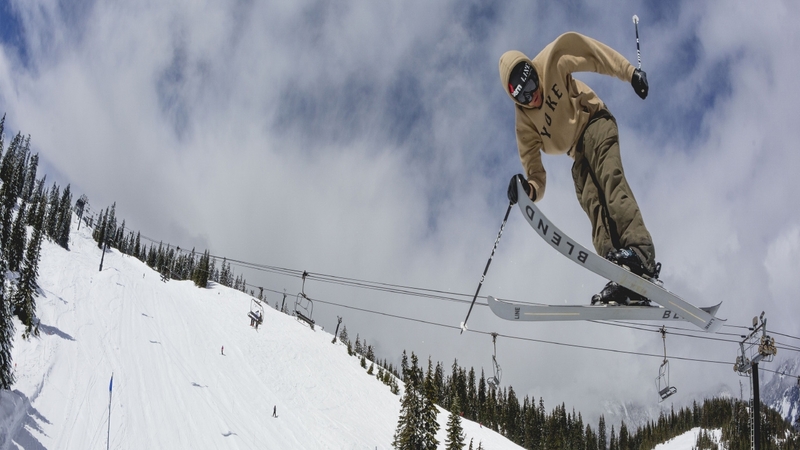 Burton took binding design right back to the start when they created the Burton Genesis. 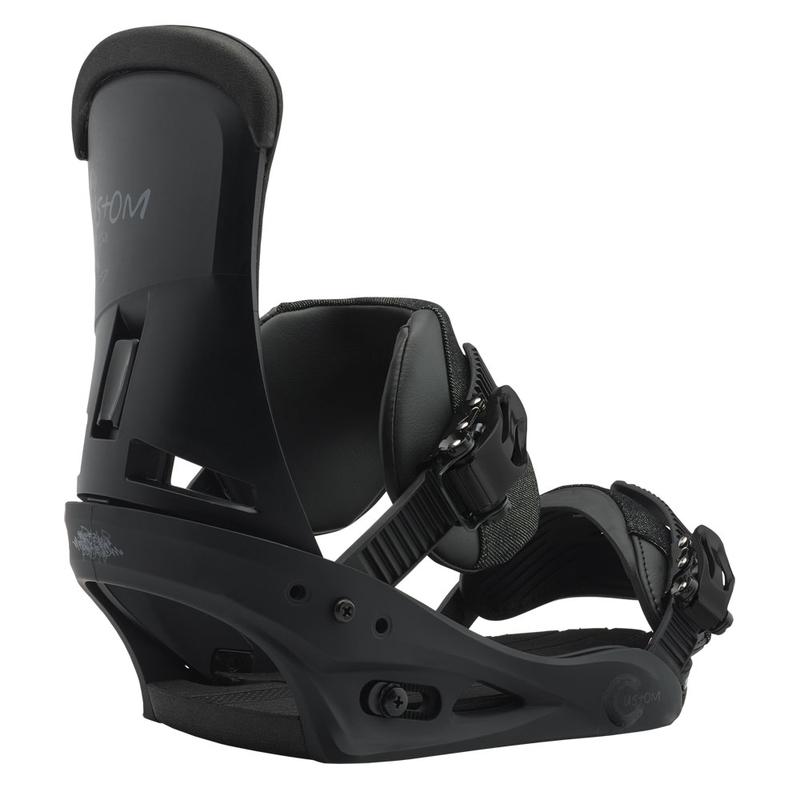 The wrap and fit of this binding-to-boot is second to none. 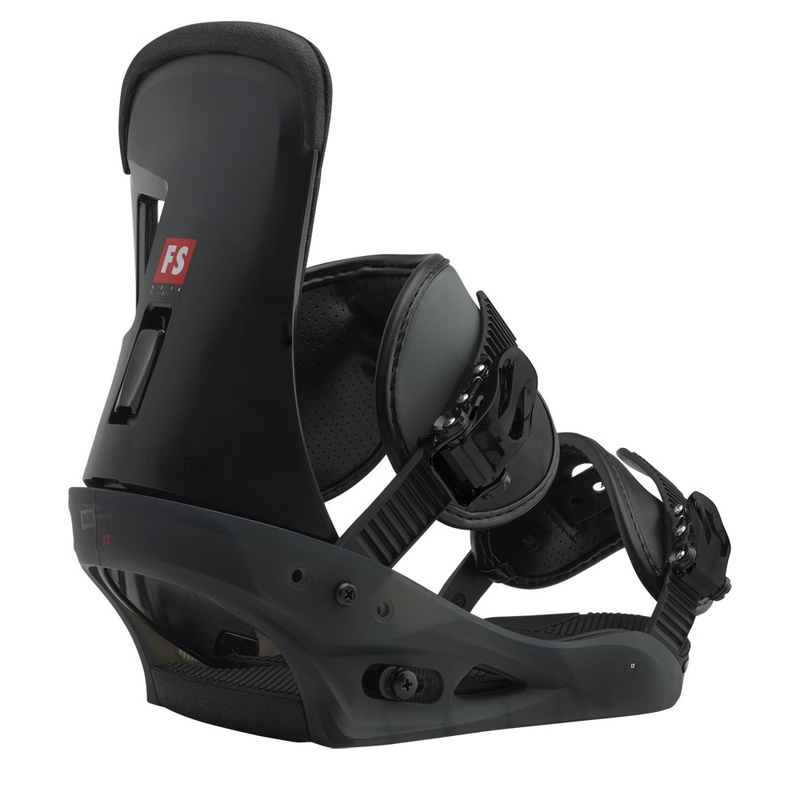 With a one-strap design that makes it easier for smaller riders to manage, the Burton Grom binding is the obvious choice. 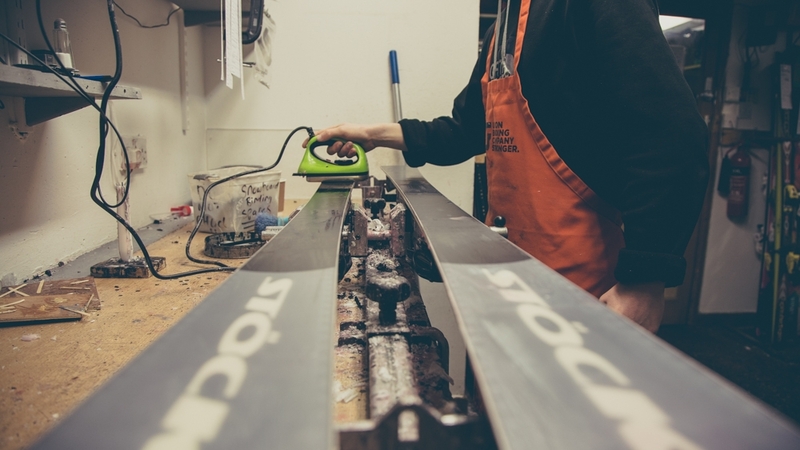 Old dependable. 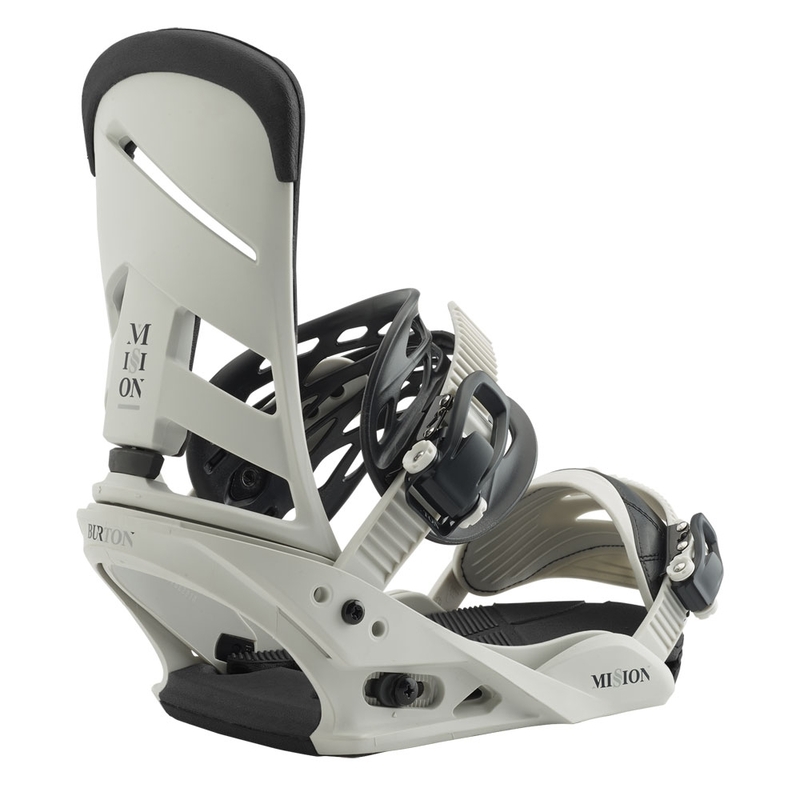 The Burton Mission may have been around a few years but it's updated chassis and high back eek out performance that bindings twice the price cannot. 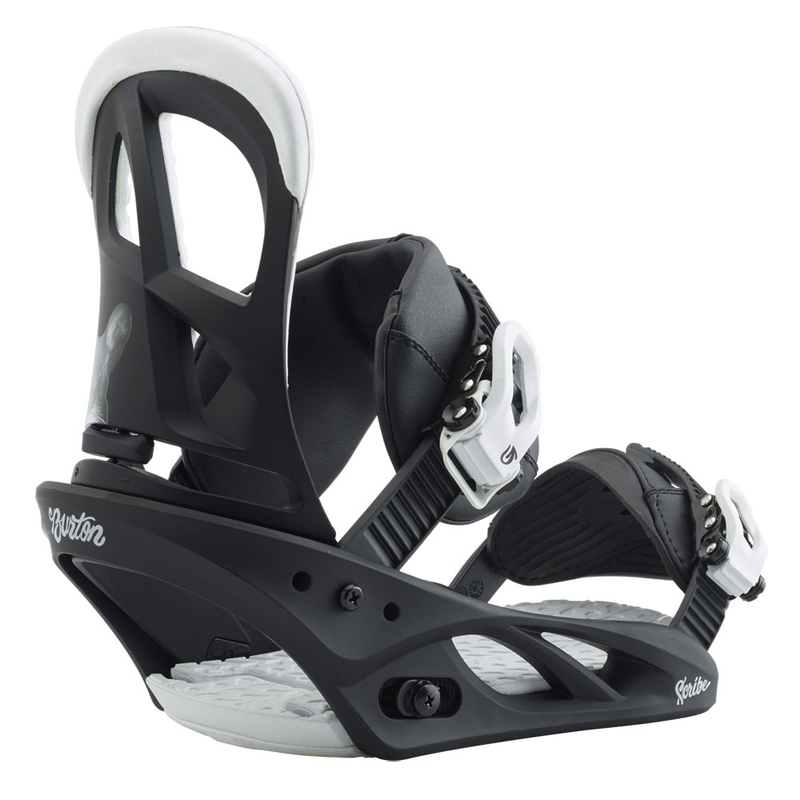 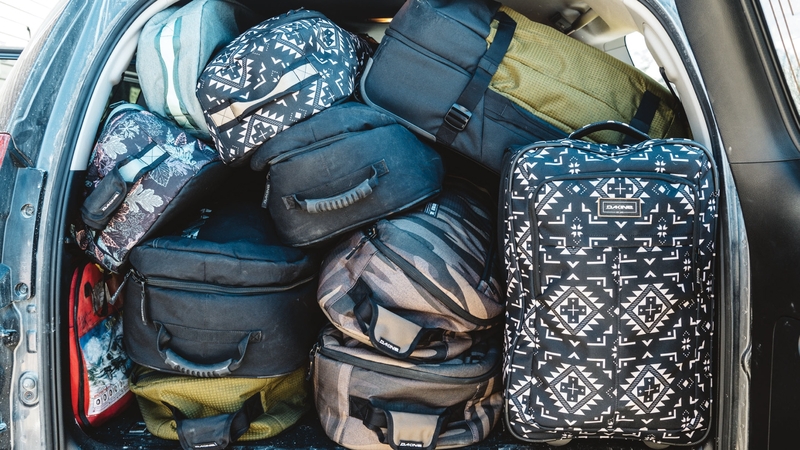 Designed to match up with the Burton Yeasayer, the Burton Scribe is an all-round destroyer with a friendly feel. 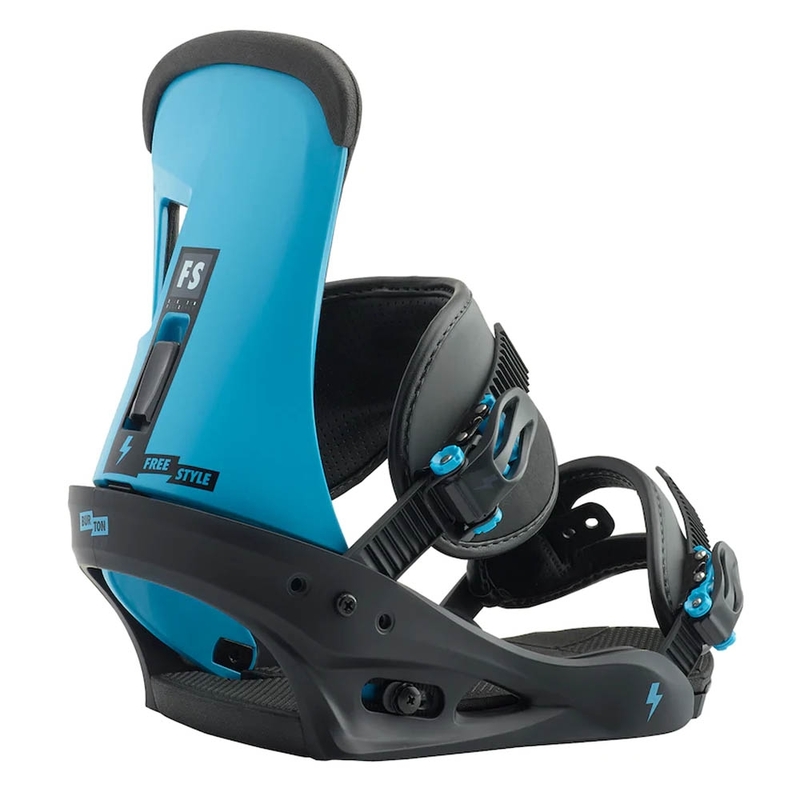 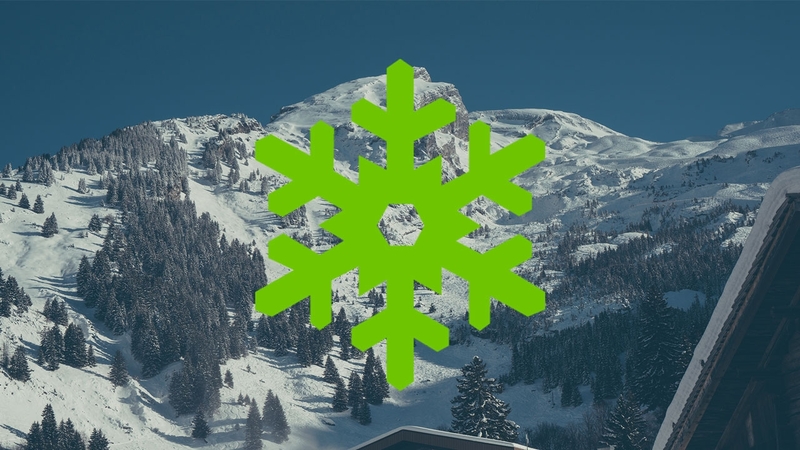 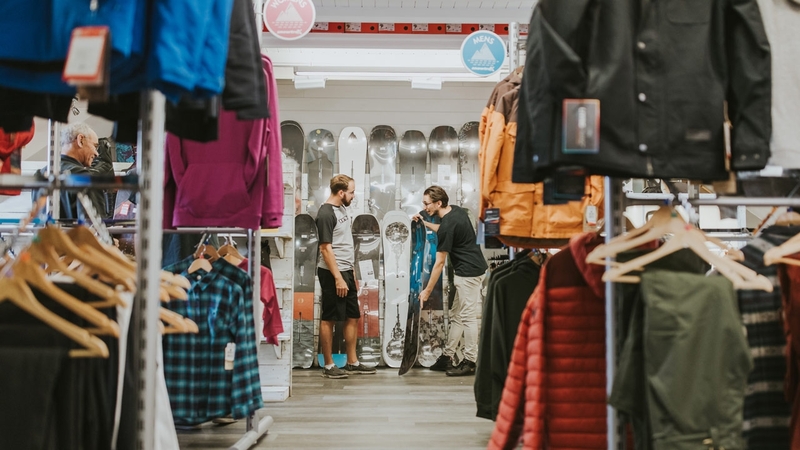 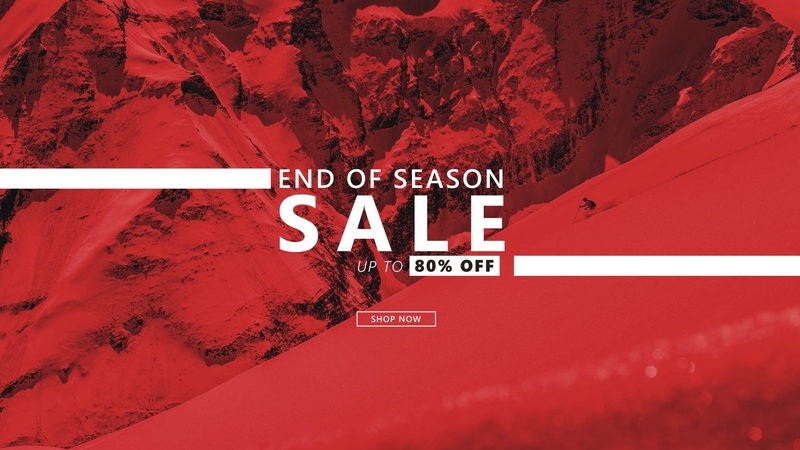 Showing the Burton Scribe can cut it just as well in the park as the entire mountain, this colour option syncs up beautifully with the Burton Rewind snowboard.